A Singapore passport remains one of the most welcome in the world due to the relatively liberal visa requirements for Singaporean travelers to destinations such as the United States and the United Kingdom, and the tendency for immigration to clear Singaporean passport holders more quickly. We provide you help and general information on how to get a Singapore Passport. 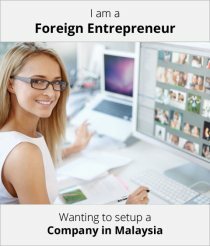 Step 1: First, you will incorporate a Singapore company and obtain an employment visa. 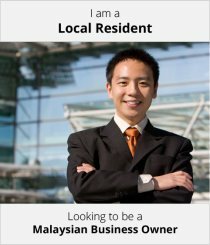 After 6 months with your business operation, apply for Singapore apply for permanent residency. Step 2: Once you are designated a Singapore Permanent Resident (SPR), you only need to wait two years before you can apply for citizenship in Singapore. Step 3: Upon converting to Singapore citizen, you can apply for Singapore Passport. From start to finish, you could have a Singapore passport in as little as two and a half years. Step 3: You be obtain your Citizenship and Passport by the end of your investment period. Please start your journey via Paul Hype Page Investment Product.